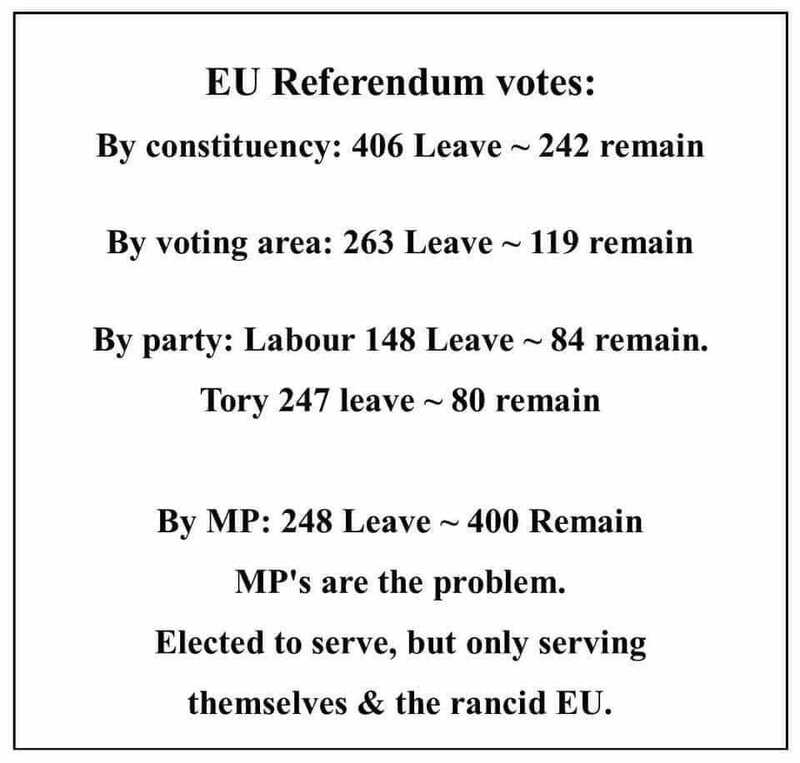 Looks to me as if the #Westminster_Bubble & #London are acting as a foreign country out of touch with the peoples of #Britain & all too willing to betray the #Peoples_Vote #Democracy #Parliament‘s PROMISES & our country for a foreign power – The #EU – DELIVER #BreXit on the 12th. Theresa May ’s Tories have always been far closer to Jeremy Corbyn than they like to admit. That’s why all their attacks on him fail so badly, and why there is a real possibility that he will become Prime Minister if the Government is idiotic enough to call an Election. And, while they go on about Mr Corbyn and the IRA, it is a Tory Government that is ready to let former British soldiers go on trial for actions in Northern Ireland , while IRA killers benefit from an amnesty. But it doesn’t suit the corrupt victim agenda the #Labour need to promote to hide their #anti_Semitic #Racist #anti_Democratic #Terrorist_Supporting #anti_British ambitions to gain power by grabbing the tiller of the #Ship_of_State & driving it on the rocks!